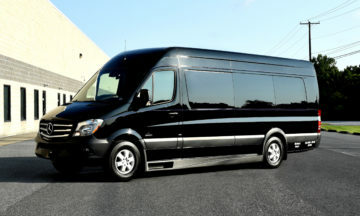 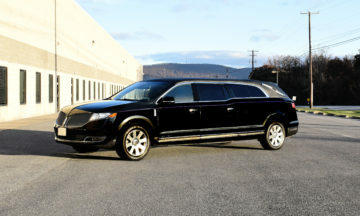 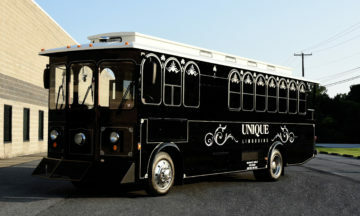 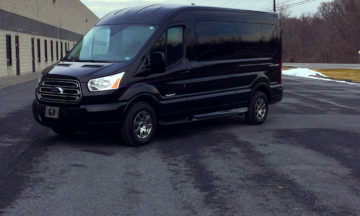 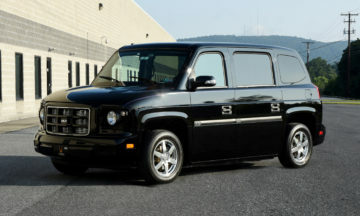 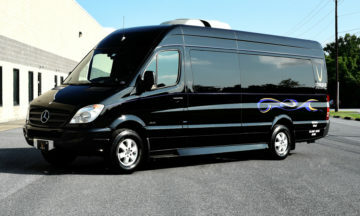 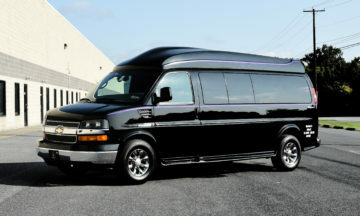 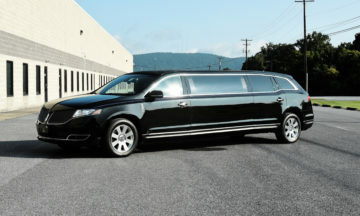 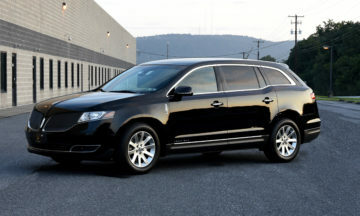 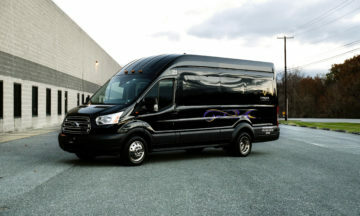 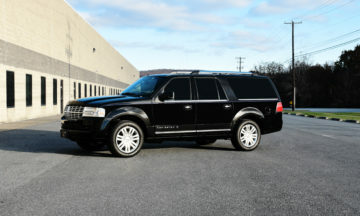 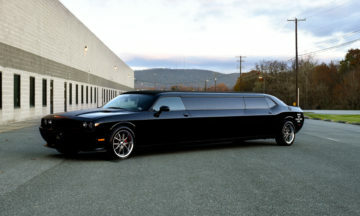 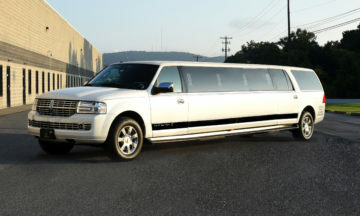 Unique Limousine has the 41st largest fleet in North America. 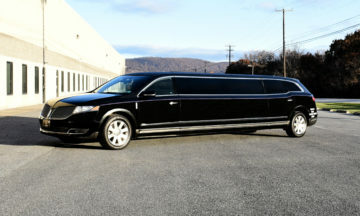 We strive to provide the best services to all of our clients, regardless of your needs: corporate or personal. 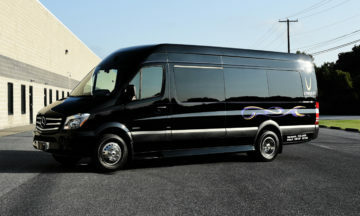 Accommodates up to 14 people. 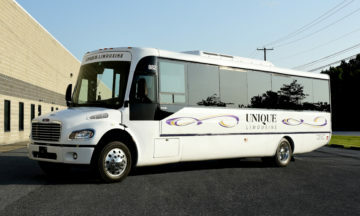 Accommodates up to 28 people. 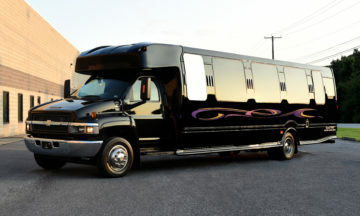 Accommodates up to 35 people. 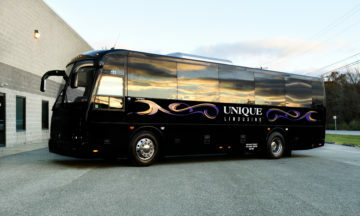 Accommodates up to 38 people. 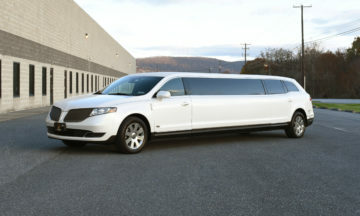 Accommodates up to 22 people. 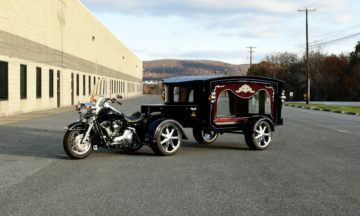 Accommodates up to 1 casket.